We are an Integrator of solutions and a telecommunications operator, providing high-speed Internet in all, even most inaccessible, places. We use the most modern wireless technologies – GSM, LTE, WiFi, 3G, 4G and we are ready for 5G. In cooperation with large telecommunications companies, we provide Internet access in commercial buildings, implement smart building solutions and build modern wired and wireless computer networks. Our offer is also addressed to all Internet users who, for various reasons, cannot use cable connections from traditional cable network operators. 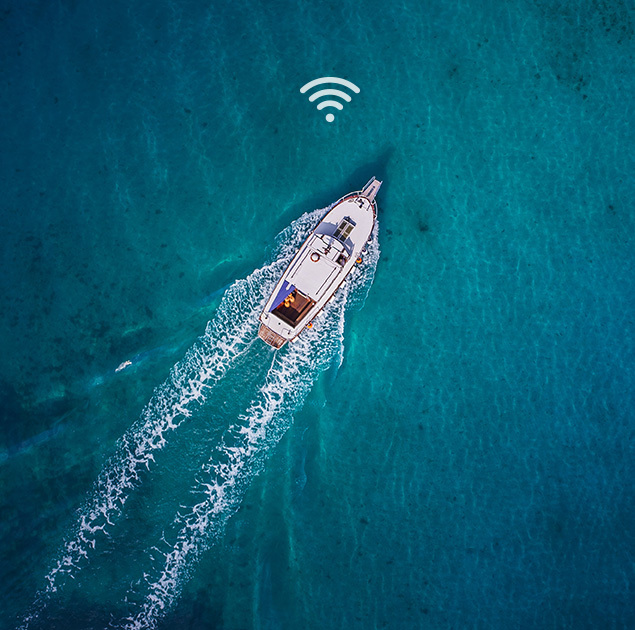 We provide uninterrupted Internet access to any kind of watercraft, regardless of its size and location. In addition, the device management system allows access via the Internet to the map with the marked current position of the unit, as well as remote technical support for the sailors. Often, in many places, it is impossible for cable operators to install their connections or such installation is very expensive. 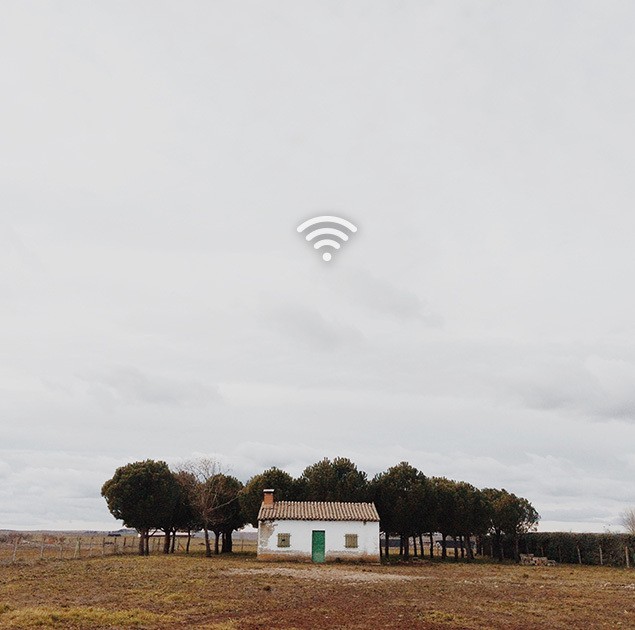 For private persons and housing estates in such locations, we provide professional connections, guaranteeing the Internet with high capacity and reliability. Such links, installed in holiday homes, give the owners access to the Internet and video monitoring. Images from installed cameras, data from flood, smoke and temperature sensors – the owners can receive this data on their computers or smartphones anywhere in the world, also having the possibility to control smart home systems. 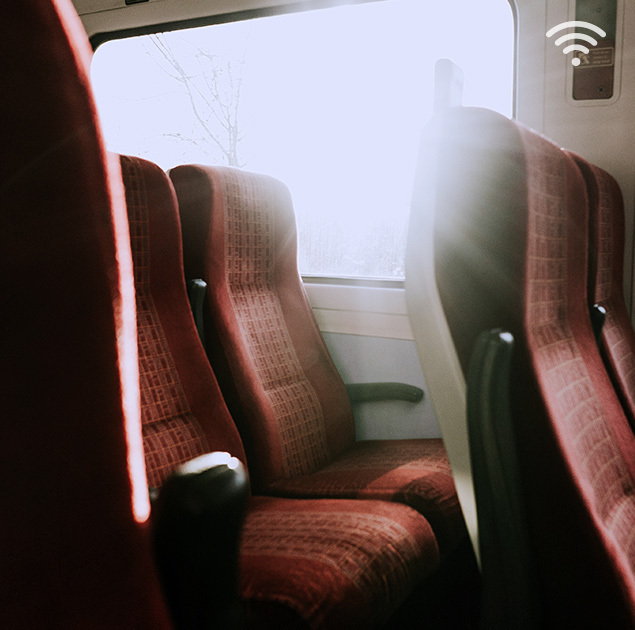 We provide fast and continuous access to the Internet for public transport passengers (trains, buses, trams, tour and long-distance coaches), installing GSM / LTE-A devices along with WiFi networks and multimedia servers. In addition, the connections can securely serve the safety of passengers and cargo, sending images from cameras in vehicles or data from on-board computers. We also offer software for Passengers’ management (Passenger Information System) as well as Fleet Management – for support of dispatchers and vehicle crew. We offer Internet connections suiting the needs of construction sites, temporary construction offices, for video monitoring or access control systems. We install temporary WiFi networks and CCTV cameras. We provide Internet access in difficult locations for tourist and youth hostels, agritourism, hotels, guest houses, restaurants and cafes. 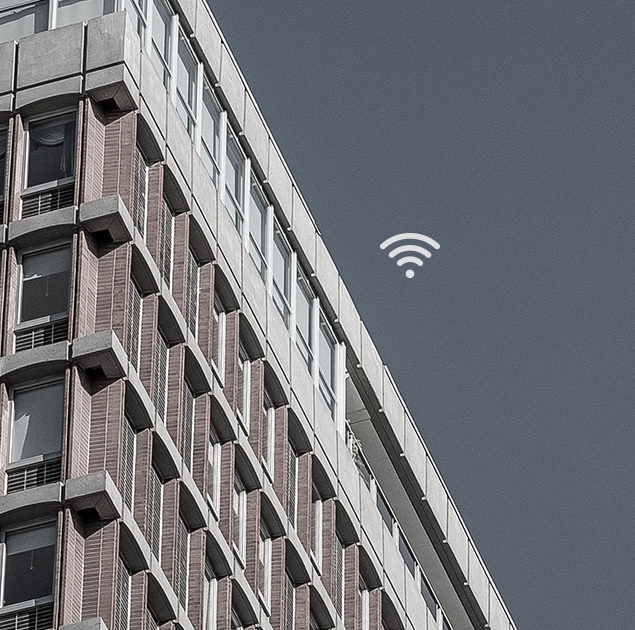 We install efficient WiFi networks in major hotels, serving events for up to 1000 people, and single WiFi Access Points in small cafes or temporary catering outlets. We integrate WiFi networks with cash register systems, access control, waiter terminals, kitchen service and monitoring. 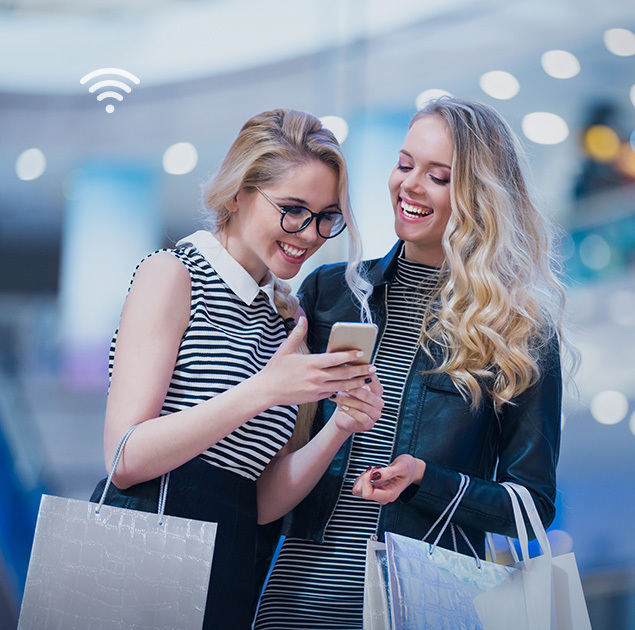 We have launched and regularly support Wi-Fi networks in many shopping centers throughout the country. 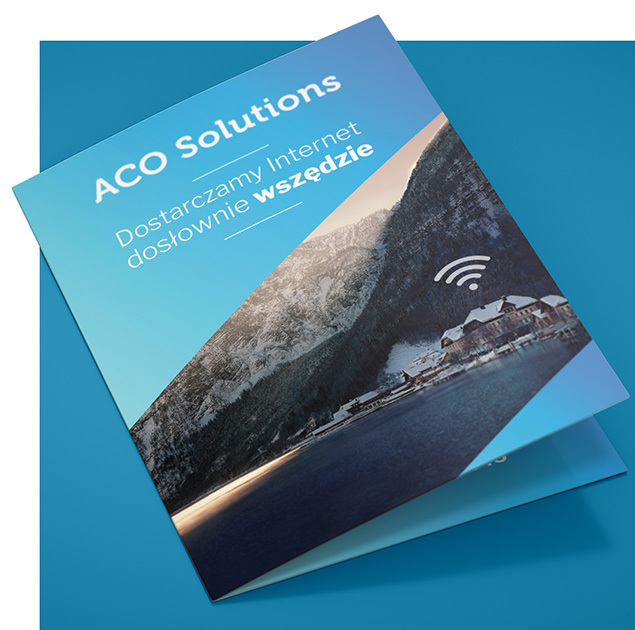 Thanks to the use of professional WiFi, GSM, LTE and other solutions, Aco Solutions provides fast Internet access in entire buildings to customers, rentees, technical support, events, etc. We offer quick set-up of connections for CCTV monitoring in any location where cable Internet access is not available. We enable hazards monitoring in such places (flood banks, accident and disaster sites) with the possibility of broadcasting WiFi signal. 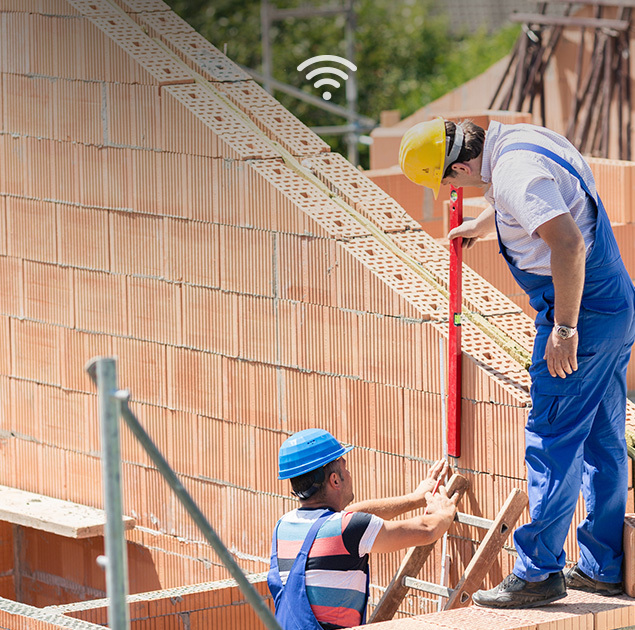 Installations of smoke, smog, flood and temperature sensors can use both WiFi network and connections to the monitoring network. We offer access to business networks from vehicles with monitoring systems, bank vehicles, etc. 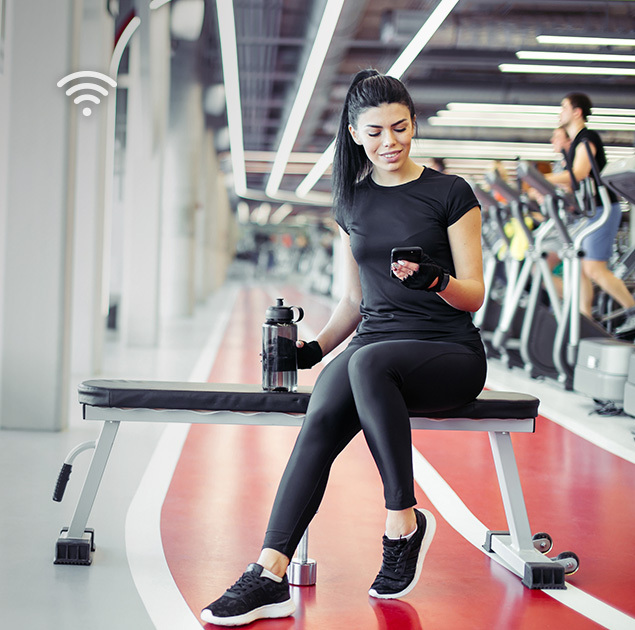 We provide uninterrupted Internet access in gym chains, and for other customers with many locations throughout the country and abroad. Thanks to modern solutions, connections are built very quickly, connecting all branches with the central unit and are protected against failures and unauthorized access. 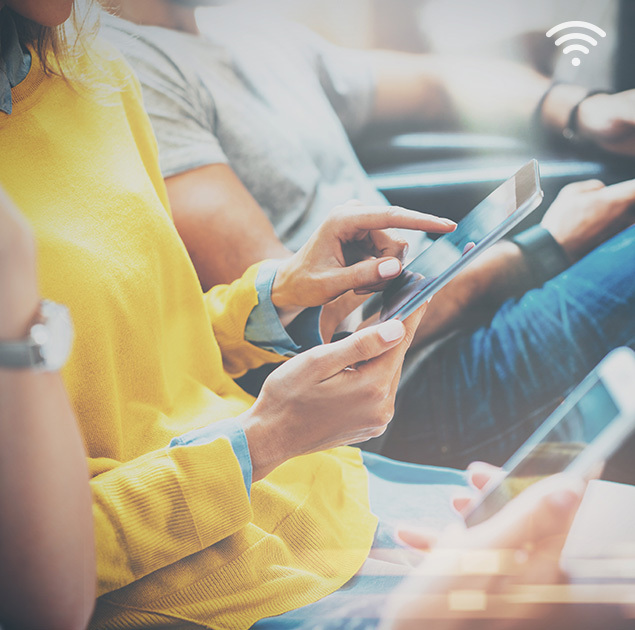 At customers’ request, we install WiFi networks for employees and customers, connect landline telephones, monitoring, access control systems, desktops, portable computers and run “smart office” solutions. 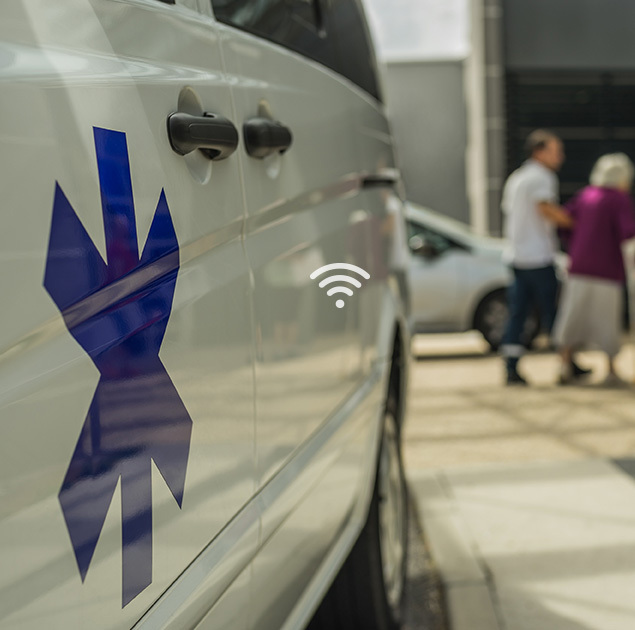 We install reliable, secure and fast Internet connections and business networks in vehicles such as ambulances, mobile collection centers (bloodbanks), mobile exam centers (mammobuses). We install high-speed Internet connections and improve the speed of existing ones in health centers, private offices, and help centers. We provide temporary and permanent connections to patients’ homes to facilitate carrying out remote tests. We install professional WiFi networks in hospitals, health centers, help centers, nursing homes, etc. ensuring constant service and user support. 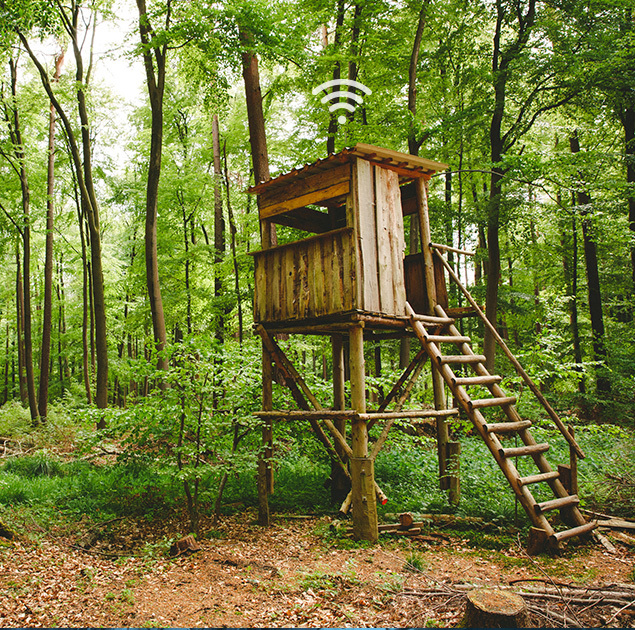 We offer connections to company networks and the Internet on observation towers (including providing power supply), in forester’s lodges and in company vehicles. 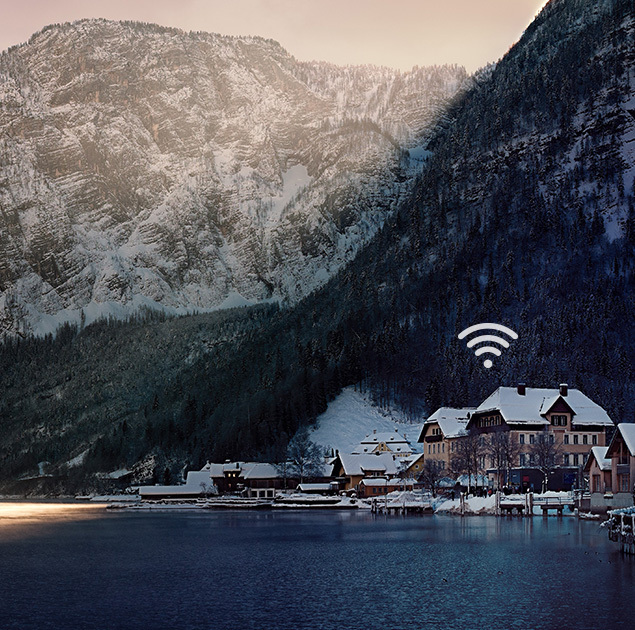 In foresters’ lodges we offer the option of seriously speeding up existing company connections for employees, access to the Internet for guests, and professional WiFi networks. 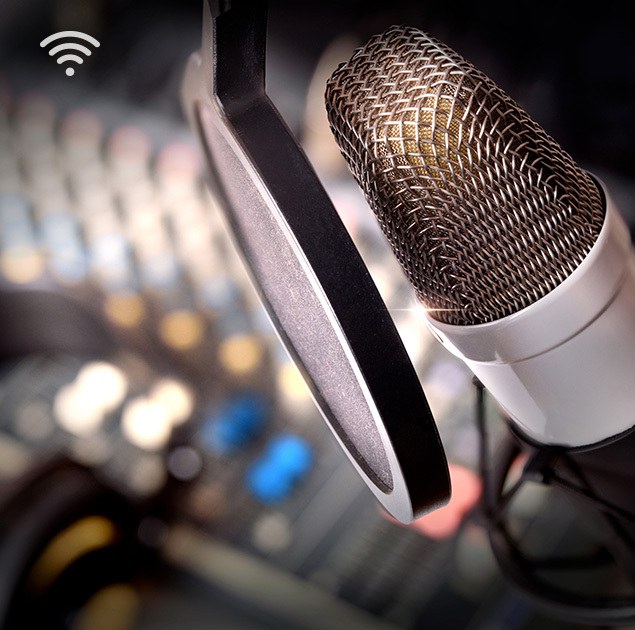 We provide connections and technical solutions for servicing TV and radio broadcasters, stationary and mobile services. Our links are very efficient, provide connections without interruptions in transmission, work in buildings and are fully mobile in the field. They can be installed in cars and in special backpacks. The bandwidth required for professional TV image transmission is ensured by summing the links of many GSM / LTE operators at the same time. Unlike satellite connections, such connections have no delays and can be used in vehicles. We offer quick set-up of Internet connection at events, both in buildings and at outdoor events. We install WiFi networks for the duration of events, providing Internet access for participants and service. We offer the possibility of launching various services in such networks – collecting opinions, registering, displaying information on client devices, and viewing from webcams.